The School Resource Officer in Vermilion Local Schools provides a wide array of services. The three most typical roles of the SRO position are safety expert and law enforcer, problem solver and liaison to community resources, and educator. Serving as a liaison between the school and the police and providing information to students and school personnel about law enforcement matters. Rehearsing these protocols using tabletop exercises, drills, and mock evacuations and lockdowns. Problem solving involves coordinated efforts among administrators, teachers, students, parents, and mental health professionals. The SRO assists in resolving problems that are not necessarily law violations, such as bullying or disorderly behavior, but are safety issues that can contribute to criminal incidents. Helping to resolve these problems requires the officer to act as a resource liaison, referring students to professional services in the school (guidance counselors, social workers) and the community (youth and family service organizations). The SRO often builds relationships with juvenile justice counselors, who are responsible for supervising delinquent youths, connecting them with needed services, and recommending diversionary activities. Assisting in developing school policies that address crime and recommending procedural changes to implement those policies. Special crimes in which students are especially likely to be offenders or victims, such as vandalism, shoplifting, and sexual assault by acquaintances. To contact Ptl. 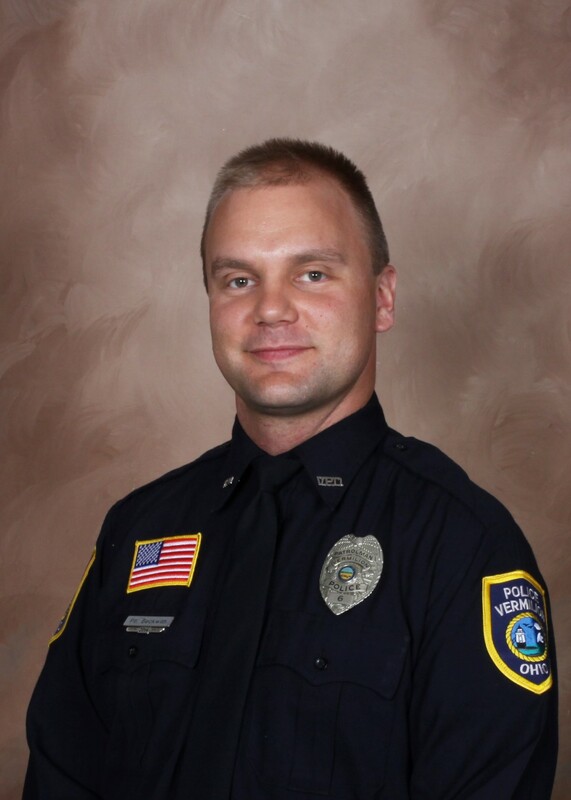 Beckwith you can email him at sro@vermilionpolice.com with any of your questions.